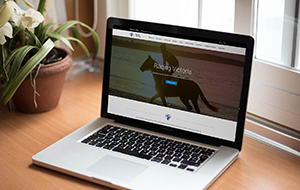 Owners are advised that RV released the 2018-19 Race Dates in March, which incorporate important scheduling enhancements that aim to maximise customer engagement with the sport and solidify Victoria’s status as the place to race. 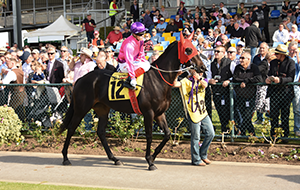 The 12-month schedule of meetings was approved by the RV Board following extensive consultation with Racing Clubs and stakeholders. 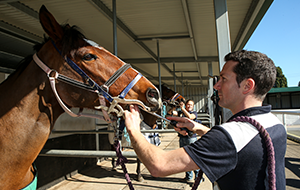 It will see Victoria host 557 race meetings – the same number as the 2017-18 season – over 350 days. 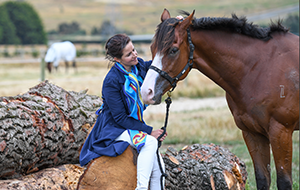 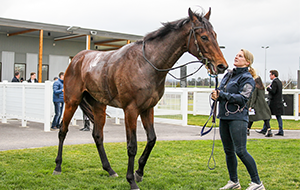 The most significant change to the 2018-19 Race Dates, which take in the period from 1 August 2018 to 31 July 2019, is the launch of synthetic racing at Ballarat, with the first of 11 meetings set down for Friday, 17 May 2019. 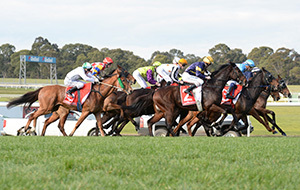 Ballarat and Racing.com Park (Pakenham) were announced in February as the industry’s preferred locations to conduct synthetic racing over the next decade, meaning that it will cease at Geelong in September 2018. 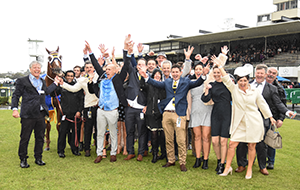 The three tracks will collectively host 37 synthetic race meetings next season – or 6.6% of the state’s total calendar – with 20 scheduled at Racing.com Park, 11 at Ballarat and six at Geelong. 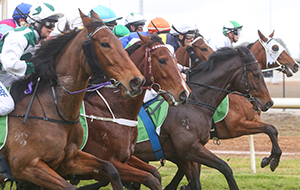 With the introduction of synthetic racing, Ballarat has increased its total allocation of race meetings across turf and synthetic tracks from 27 to 30. 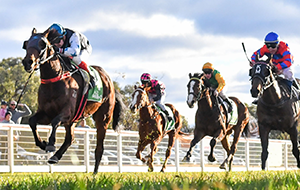 To accommodate the construction of their synthetic track and to undertake works on their turf track, Ballarat will take a 15-week break from racing following their Saturday, 24 November 2018 Cup meeting before resuming on the Labour Day public holiday of Monday, 11 March 2019. 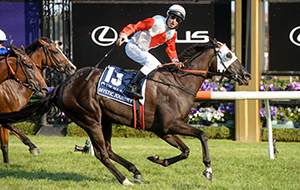 The other most notable feature of the 2018-19 Race Dates is the expansion of the trial of race-free Mondays and double-header Wednesdays into the pre-Christmas period. 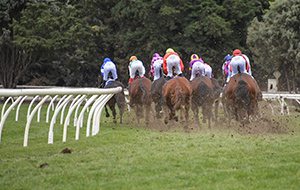 It will now commence in December and be conducted over a third of the racing season. 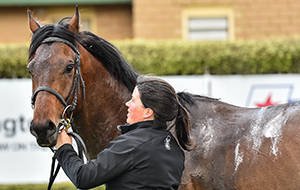 The trial, which has delivered above average wagering growth in the first quarter of 2018, will resume on 3 December 2018 and feature 13 race-free Mondays and 12 double-header Wednesdays between then and 27 March 2019. 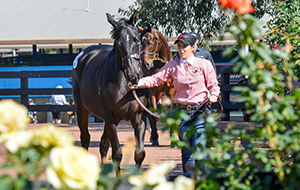 Each Wednesday over the four-month period will feature a twilight meeting with the exception of Boxing Day (26 December 2018) and 2 January 2019 which are in the peak holiday period when more customers can engage during the afternoon timeslot. 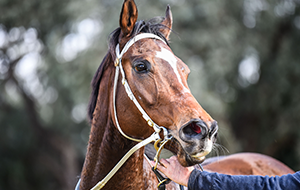 The Hamilton Cup has been moved to Saturday, 13 October 2018 and now coincides with Caulfield Guineas Day. 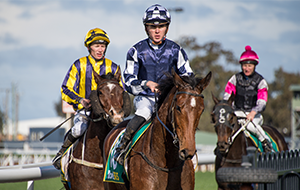 The schedule of race meetings has evolved over recent years, and the 2018-19 dates have been designed to consolidate key strategic initiatives achieved while accommodating the transfer of synthetic racing from Geelong to Ballarat. 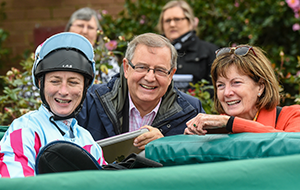 RV thanks all stakeholders and Race Clubs who engaged in the consultation process and helped deliver a set of Race Dates that are in the best overall interests of the industry.